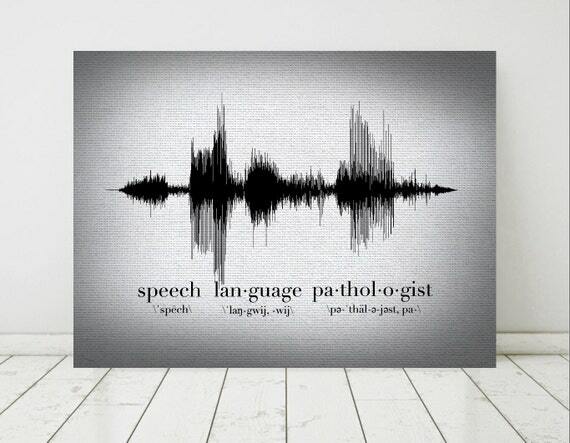 Speech language pathologist is one of the most uncommon jobs that people have. Although the profession is garnering a few interests only, it is assured that every single speech therapist that one may encounter is an expert with regards to the field. Usually, they are communicating with their patients in order to identify the problem with them. To treat their patients, they are offering lots of method that can be used to encourage a patient to work on their difficulty in speech. Speech therapists are one of the most patient people because they are not only providing assistance to their patients, but they are also giving them encouragement over and over again. Has a speech therapist helped you or someone close to you? 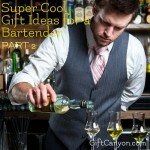 If yes, then it is a good idea to give them a token of appreciation for working hard on their job. 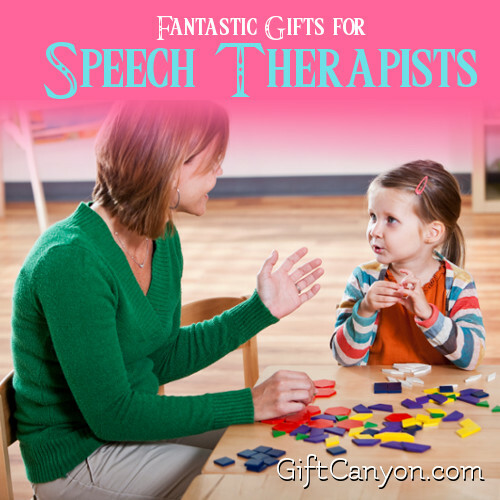 Here are some gifts for speech therapists you can choose from. It is an art print of a beautiful illustration of sound waves, printed in high quality canvass with the use of pigment-based inks and topcoats. If your speech therapist needs a new décor for their wall inside the office, they would definitely love this art illustration. Because of its stylish feature, it gives a new and clean look to any ordinary wall. He/She will surely be in love not only with your gift, but with you as well! This is a customized mug made in ceramic which is available in 11 ounce size. 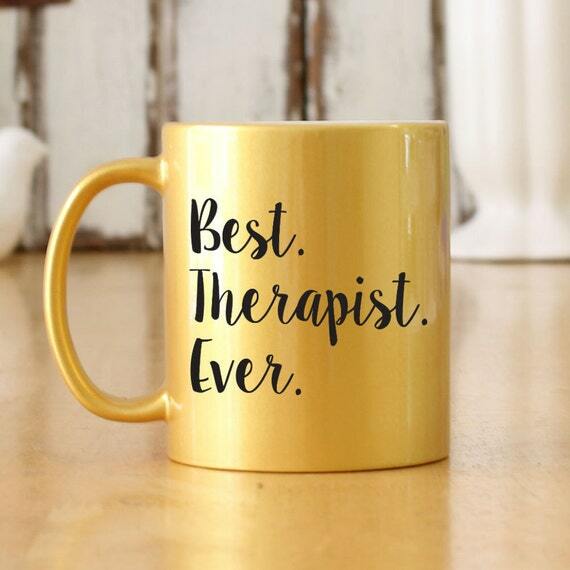 It also has a printed text in front that says, “Best therapist ever,” which is permanently printed through sublimation. This is guaranteed microwave and dishwasher safe. 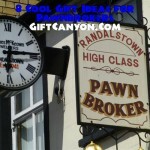 Giving them this item will be a decision that you will never regret. This is no ordinary mug because it will be the key for them to be able to walk with more confidence. Once they receive this from you, drinking coffee will be an ego boosting activity for them. It is a wood sign made from birch plywood stained in dark walnut. To add, there is also a message that says, “Everyone deserves a voice. 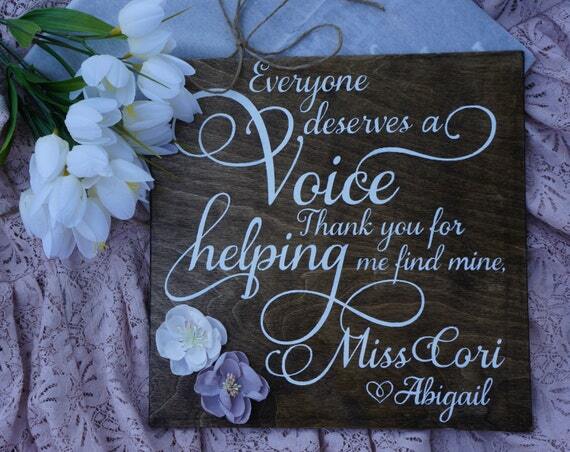 Thank you for giving me mine,” which is hand painted in satin white paint. If a speech language pathologist helped you in whatever way, this is the grandest token of gratitude that you will be able to give them. With its heartwarming message painted in this sign, your therapist will immediately be brought to tears. This is honestly the most effective way to show them your love and appreciation. 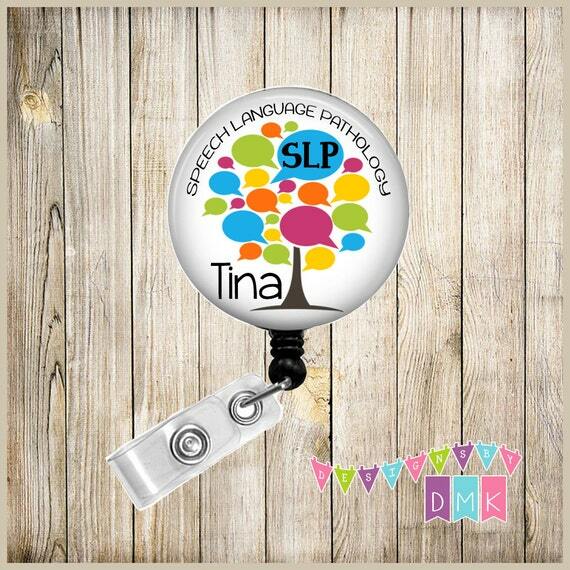 This is a customized badge made from hard plastic retractable badge reel and printed with the phrase, “Speech language pathology,” which also comes in clip for easier use. 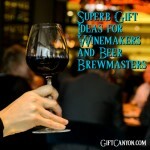 This gift item will be a good way to identify them easily from others because of what is printed in the badge. Once you hand this over to your therapist, they will immediately put it on their uniform. A guaranteed way to start a deeper friendship with them! 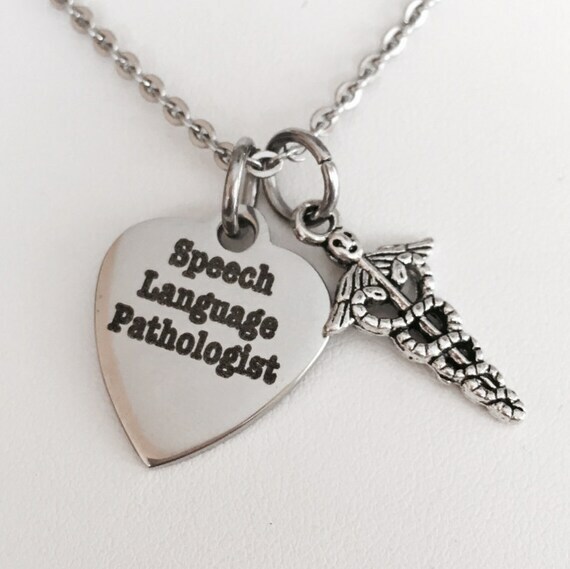 It is a wonderful necklace made from disc laser permanently printed with the phrase, “speech language pathologist” on it, which also comes with a Tibetan silver caduceus charm. On the other hand, the silver chain is made from stainless steel with adjustable length according to the buyer’s preference. 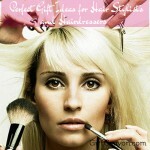 The chain is safe for sensitive skin, nickel-free and will resist tarnish if taken good care of. If you are looking for something stylish and perfect for any gender, this is a good option. Your speech therapist will be able to wear it at home and also during work because it is closely related to their beloved profession. 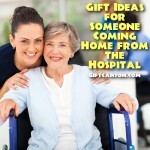 Plus, they will appreciate the fact that you’ve thought of giving them a nice gift. 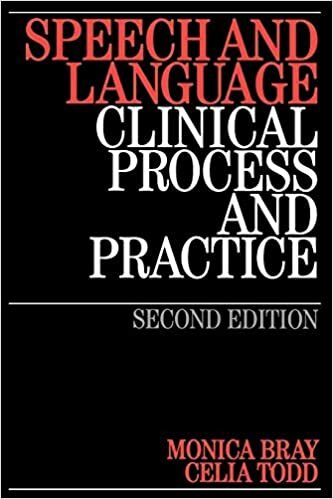 It is a self-help book about speech language pathology which is available in paperback version. Whether your therapist is a newbie or a professional, they can still use a few tips on how to apply what they have learned in their interaction and patient treatment. 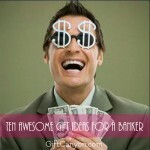 If you choose this as a gift, your money will not go to waste because they will surely use this every now and then. Your therapist will be really happy when they got a hold of this reading material. 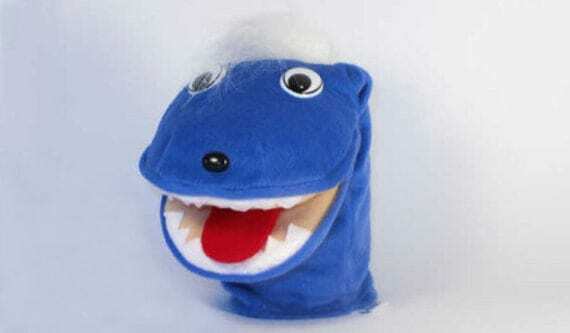 This is a Moowi puppet made with carefully chosen materials which makes the item functional and durable. In a speech therapist’s life, there are times when a patient doesn’t want to cooperate in communication sessions because they are either shy or not in the mood to do so. The thing is, it happens a lot. So this gift will be a perfect tool to make your therapist’s life easier. Using this puppet, your speech therapist’s patient will be more encouraged to participate and engage in more conversation which will definitely be appreciated by your therapist. 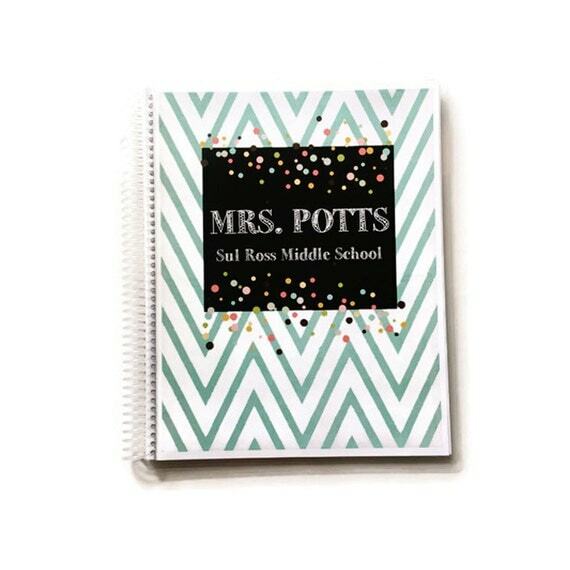 It is a neat planner with 175 pages, divided in three sections intended for schedules, notes and communication logs. A speech language therapist has a lot to keep track of, so if you are debating whether to pick this planner for them, you should go for it. It will help your therapist to be organized. Once they see this, you will immediately earn yourself a spot in their heart. 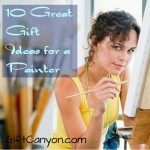 Can you Suggest More Gifts for Speech Therapists? 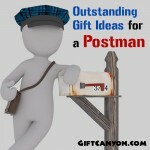 Giving someone a gift means that they are special to you, regardless of what you give them. 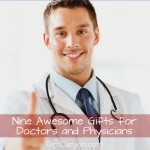 Have you already chosen what to get for your dearest therapist? Let us know!